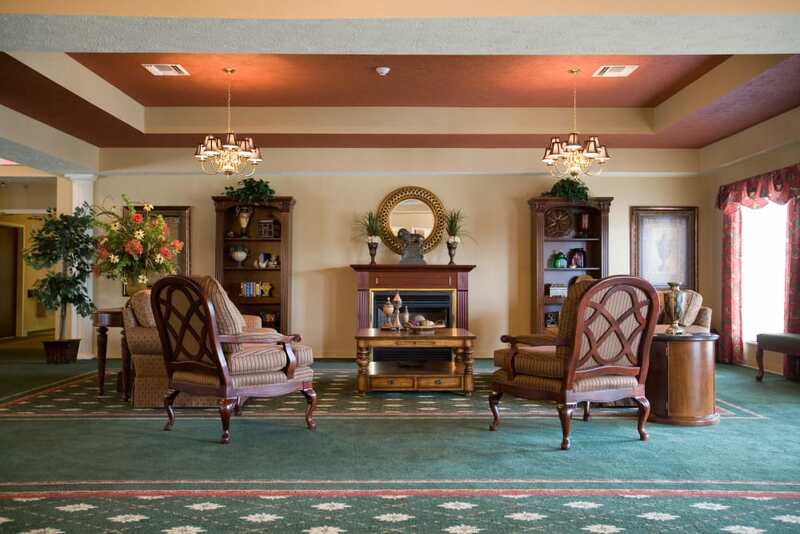 If you’re searching for an active, engaging, and beautiful senior living community in Princeton, IN, welcome home to RiverOaks Health Campus. Located along Highway 41, our community is nestled among sprawling, picturesque farmland. When you’re not busy taking in the views, you can jump into one of our Signature Programs. Tap into your creativity in our Artisans and Music To My Ears offerings or hit the road for the day with our team on one of our Out and About outings. 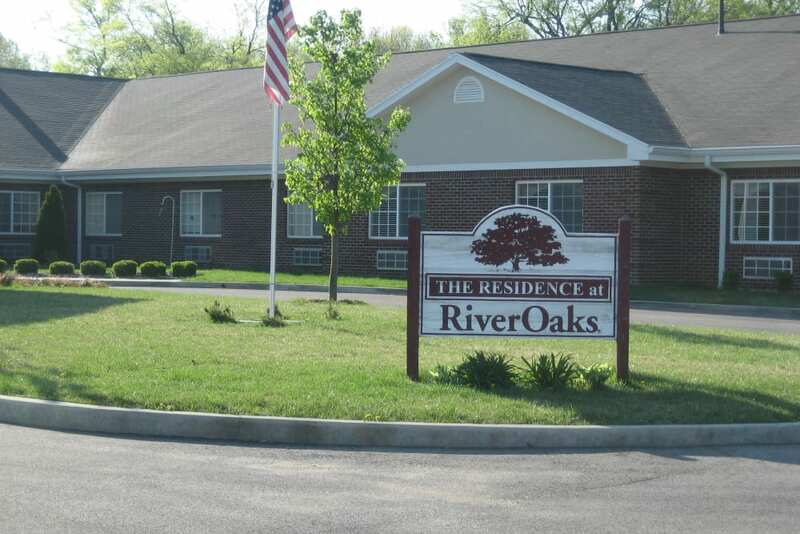 Whether you feel most at home in our Assisted Living option, are looking to us for Short-Term Care, or would benefit from our Skilled Nursing neighborhood, you can trust RiverOaks Health Campus to provide you with top-notch care, personal attention, and warm smiles. Not every person needs the same kind of support to feel their best. At RiverOaks Health Campus, we understand this, which is why we offer Assisted Living and Skilled Nursing living options. 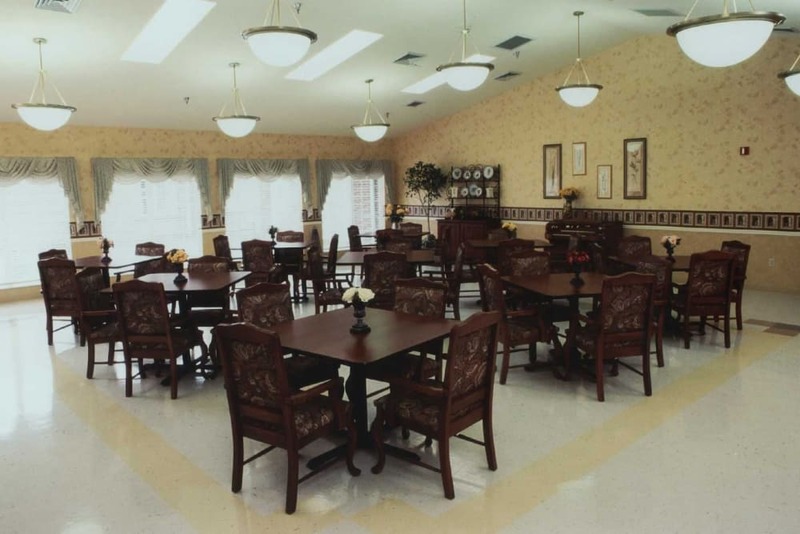 Our Assisted Living neighborhood is a great option for folks who want some independence but still need help with personal care and essential tasks throughout the day. Our Skilled Nursing suites boast extra features for safety and comfort as well as plenty of assistance from our professional, warm team. 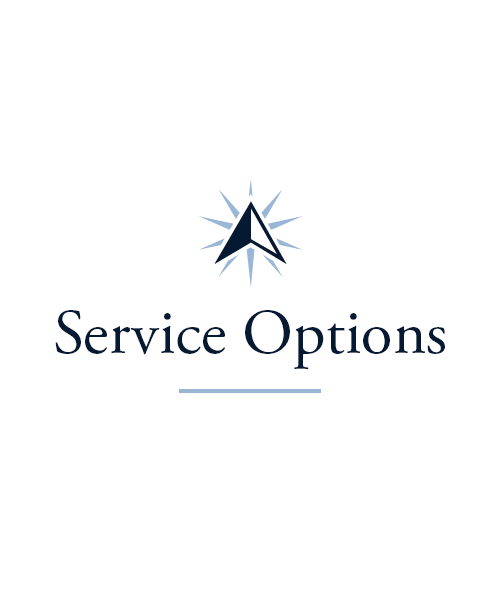 Do you need a place to stay while you recover from a life event like a surgery or an injury? Contact our team at RiverOaks Health Campus today to check out our Rehabilitation program. Our therapists receive specific training to provide everything from Physical Therapy to Speech Pathology. 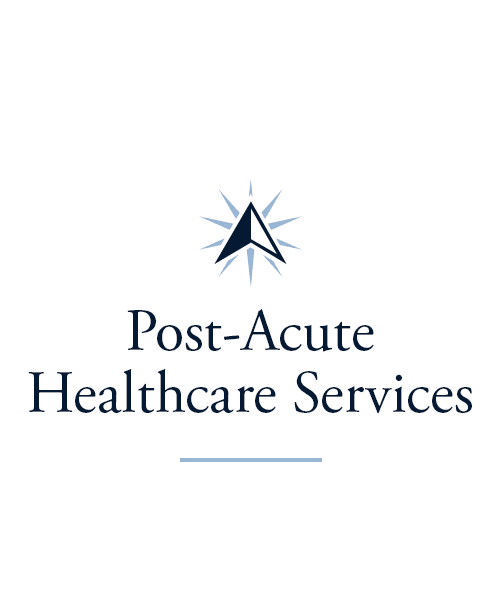 Let us help you heal so you can return home as quickly as possible. If you’re a caregiver searching for support, we can help. 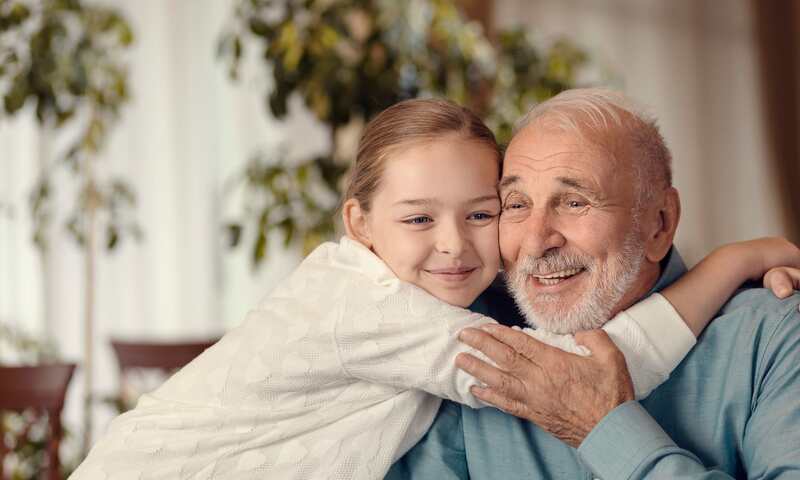 We offer both Adult Day and Respite services so you can go to work, run errands, or enjoy a little rest and relaxation while your loved one enjoys the care and amenities we offer at our campus. 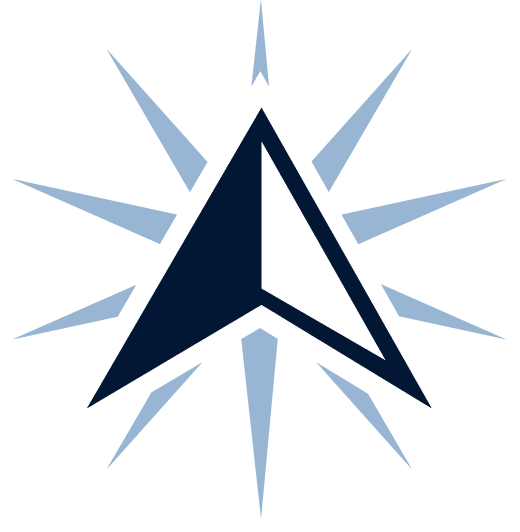 Whether you want to learn more about computer programs, practice gentle movements, or discover new places in your neighborhood, the Signature Programs at RiverOaks Health Campus have you covered. 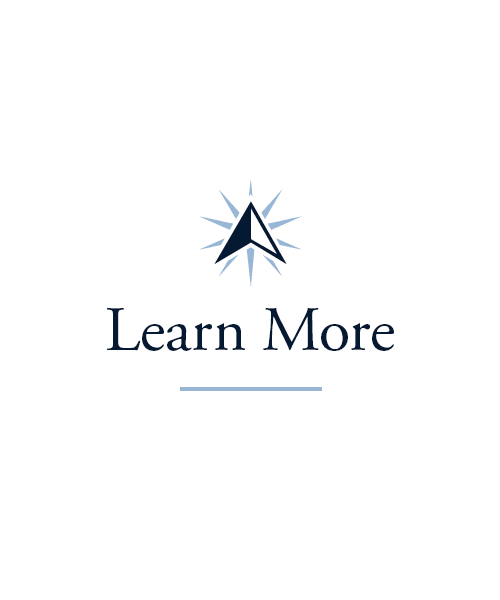 Stop by our weekly Lifelong Learning courses to learn more about topics like computers, art, history, and international studies. Learn new stretches and exercises in our Vitality classes, and, when you want to get out and explore, sign up for an Out and About community outing, where you can watch the latest movies at Showplace Cinemas or stop and smell the flowers at the Azalea Path Arboretum and Botanical Gardens. 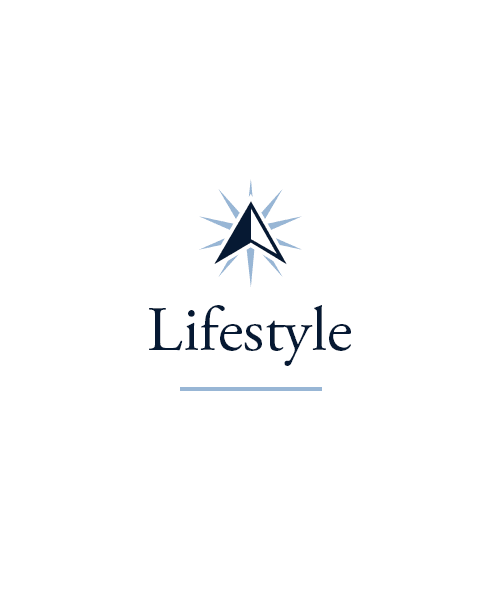 Make sure to hop on over to our Lifestyle page to see all of the offerings here at RiverOaks Health Campus. 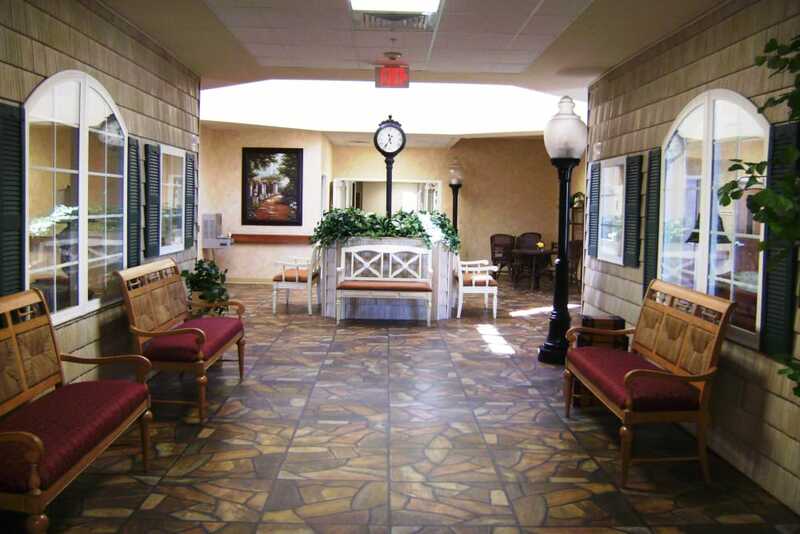 We are proud to bring you an exceptional dining experience at RiverOaks Health Campus. Our chefs offer inspiring, restaurant-quality meals every day of the week. Start your morning with a hot mug of coffee alongside buttered toast and eggs served exactly as you like them. For lunch, enjoy a perfectly cooked cheeseburger or a fresh and tasty garden salad. At dinner, you can savor a steak prepared to your liking alongside your favorite vegetables and sides. On Friday nights, you can even sip drinks with friends during our weekly Happy Hour. 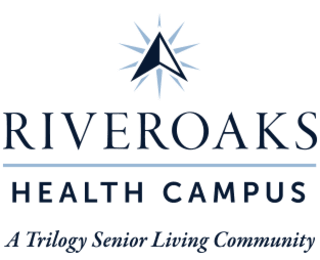 Schedule your tour of RiverOaks Health Campus today, and ask us about our Trilogy Guarantee!